As seen in Sonoma's trendiest restaurants, stemless wine glasses are now the hippest way to serve up wine. 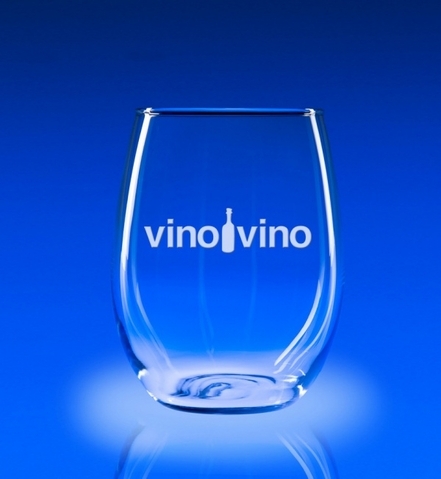 This clever break with tradition is shaped like the bowl of finer wine glasses and is designed with function in mind. Available in a 21oz. or 15oz. 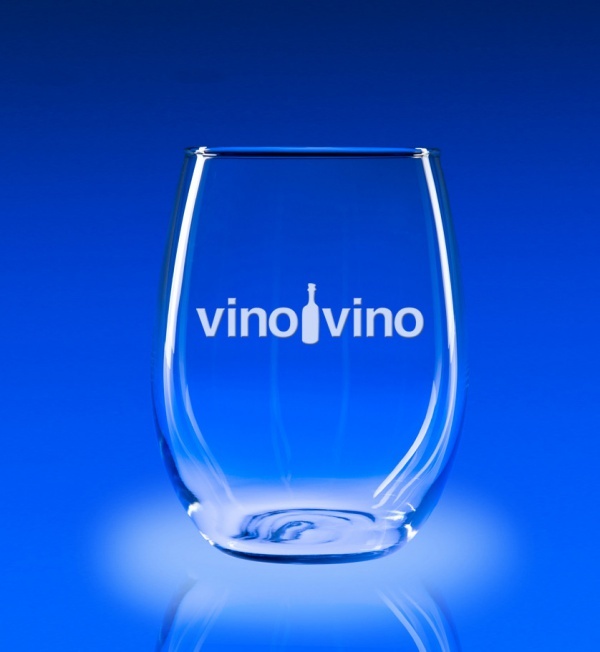 capacity, the Trendsetter is a good match for a variety of fine wines.